You know that trip I took to New York in June? Well, it was kind of a huge deal. 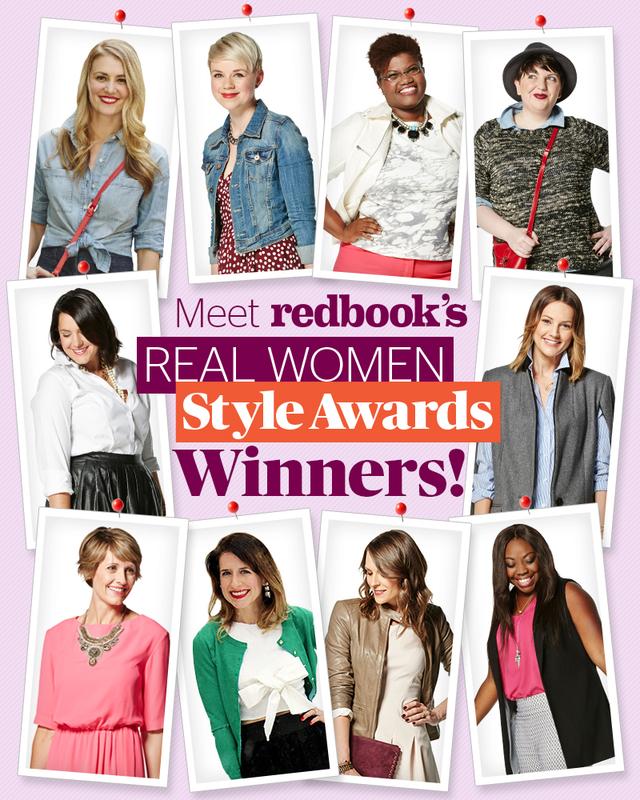 I thought I was gonna explode, because they wouldn't let me announce it, but I got to be part of Redbook's first ever Real Women Style Awards! The team at Redbook chose nine other winners. All terribly stylish and well-deserving of the award. Really, they couldn't have picked a better group. I had such a wonderful time getting to know them all. It was a good thing we got along so well, since we had to spend nearly 9 straight hours together for the photo shoot! We packed a lot into 3 days. 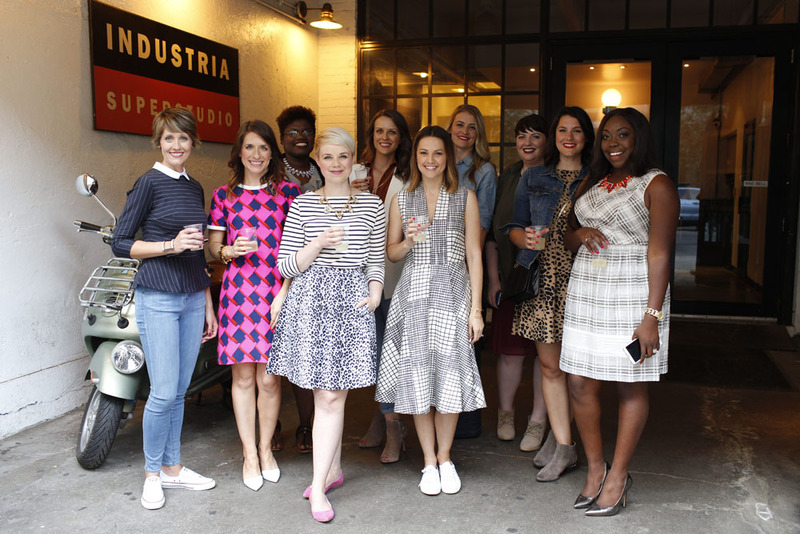 On our first day, we had fittings and a cocktail party to meet the Redbook team & each other. I spent a good portion of the cocktail party staring out windows of Hearst Tower at this view. I also got the chance to have an in-depth conversation about thrift shopping, short hair, and shoes with Jayne Jamison, the VP, and Heidi Edelstein the associate publisher of Redbook. We spent our second day in the West Village at Industria Studios. That's where we had the photo shoot (duh), and hours of make-up. It was fully catered (my favorite part) and air-conditioned. Outside, it was 92 degrees and completely gross. The make-up team came with us for the outside shots because, well, our faces melted instantly. On the third day, we got up extra early to meet the team at JCPenney in Manhattan. There was more make-up, a lovely breakfast, an introduction the Fall line, and shopping! The free food and professional make-up alone were worth the trip. If I learned anything, it's that I want to have my own make-up team. Ok, I learned some other things, too. Like "modeling" tips! If you have to look in the direction of the sun or anything really bright, close your eyes and stare directly at the sun 10 seconds before you take the picture. It'll help you avoid squinty eyes. If you're taking close up photos of your hands, hold your hands above your heart before taking the photos. It'll prevent big veins from forming. Let me introduce to the other winners! So tall, so gorgeous, so nice and has the sweetest baby girl. If you're petite, this lovely lady is your style icon. Also, she's really awesome in person. 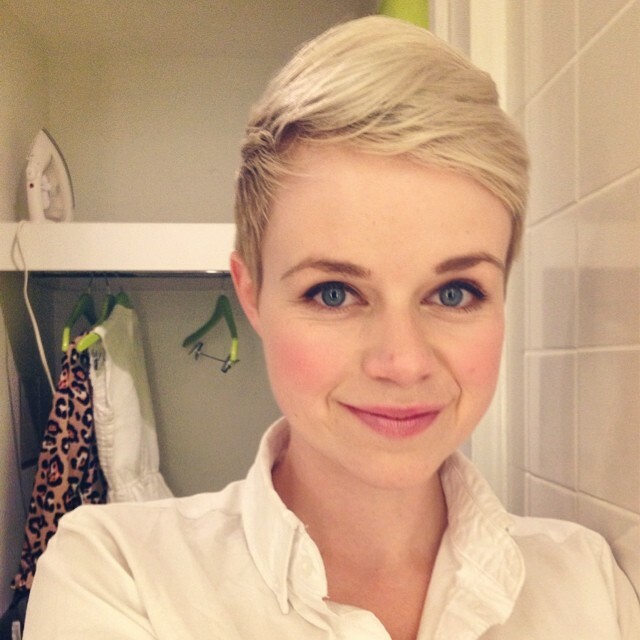 A blogging powerhouse and another style inspiration for anyone with a small frame. Funny, nice, and amazingly disciplined. She hasn't bought anything new in almost a year! She's so easy to talk to and just exudes confidence. I was so nervous at the cocktail party until I talked to her. 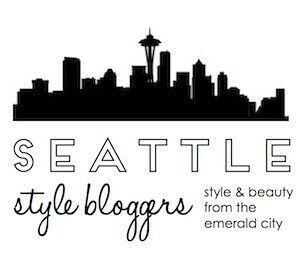 So proud another PNW native made it on the list! She is drop-dead gorgeous, but you can tell that from her pics. It was cool actually recognizing her from the blogs I peruse! She's so well-spoken and always impeccably dressed. An amazing woman with a sense of style to match. And so much fun to talk to! Charming and so well dressed. Always. Plus, she has two adorable kids! I'm wearing a Land's End top (of course) and the Audrey skirt from Imbue (made in the USA!). Maria's dress is by Alice & Trixie. For more info and coupon codes, you'll just have to go get yourself a copy of the magazine! All the wonderful people at Redbook. Thanks for doing such a fabulous job finding clothes that both fit my style and my figure. Thanks for organizing this whole thing and making us all feel so welcome! The on-set tailor. How does anyone learn to sew that fast? Thanks for blowing my mind and making stuff fit me. The amazing make-up team, especially Nicole Elle, for opening my eyes to concealer and pro make-up tools (I've since bought a bunch at the Sephora in JCPenney). Nick Onken, our photographer and a Seattle native. It's hard to get me to relax in front of someone else's camera and he managed to do it. This next one makes me sound so fancy, but a big thanks to the drivers. I was so impressed that we didn't get into any accidents. New York is crazy. Thank you to JCPenney, the sponsors. Another group of welcoming, kind, generous people! Thank you to my readers and everyone who voted for me! This was an experience of a lifetime, and I feel so lucky to have spent it with you ladies! Had such a blast shooting on the streets of NY with you and hope I get to see you again soon--come to Chicago, and we'll do all the stationary stores! this is the coolest post ever! what a amazing group of ladies to be involved with! Congrats, so fun! I've been wondering what all that New York business was about! Congratulations, miss, this award was very well deserved :) And it sounds like you had the most fabulous time, so I sincerely hope there are a lot more photos to be shared. Okay, that wasn't very subtle. But it was true. What a fantastic experience and amazing post to go along! You sure are a beauty and super sweet on top of that! Thrilled to have met you and gone through this incredible experience along side you! That second photo, you remind me of Ginnifer Goodwin, only without the ears, you're her more perfect version! OMG!! This is AMAZING! What an honor for you! so, so happy for you dear Catie! You look beautiful and chic as always! congrats on your feature! what an honor! !